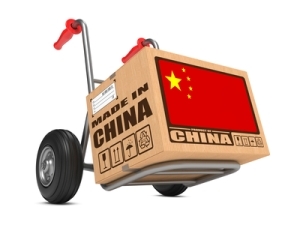 July 2014 showed an impressive surge in China exports to the U.S., Europe and Southeast Asia. The boom will help strengthen the world’s second-largest economy as it continues to improve foreign trade numbers. 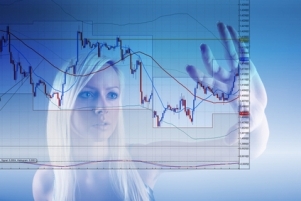 The June numbers are in from the U.S. Census Bureau and the U.S. Bureau of Economic Analysis. Just how much did the U.S. import and export for the month, – and how much of that action was yours? 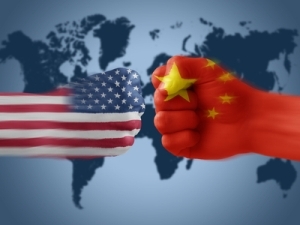 If you are an American exporter, then you’ll want to read this. 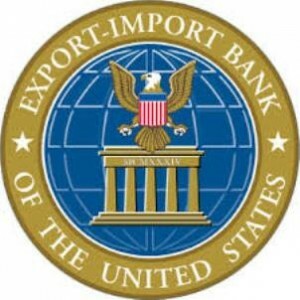 Your business – and the livelihood of U.S. businesses everywhere – is depending on Congress to reauthorize the Export-Import Bank of the United States. The richest country in the world, the U.S., is also the world’s largest importer. In 2013, the nation bought $2.33 trillion worth of imported products. China, the world’s second-richest country and second-largest importer, bought $1.95 trillion worth of imported products in 2013. So where, exactly, are these super-importers spending their money?